Just days after hitting a 3yr high of $1,141 the price of BTC cratered 18% to $893 - the biggest drop in 2yrs. 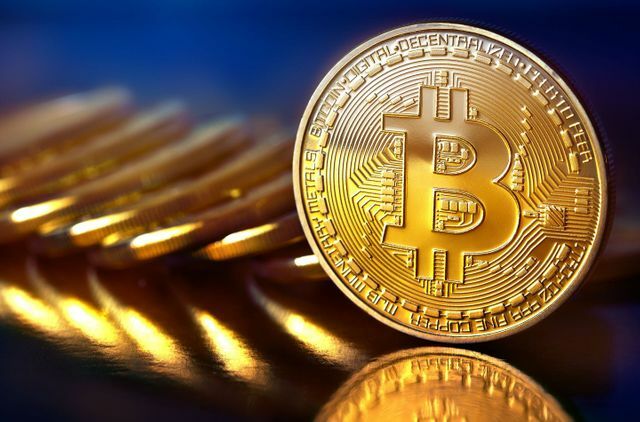 BTC has performed well in the wake of the unpredictable political events like Brexit where the value of bitcoin against the US dollar rose to more than $700 as sterling plunged. Bitcoin has performed well in a year where unpredictable political events caused markets to plunge. In the wake of the Brexit vote, the value of bitcoin against the dollar rose to more than $700 (£570) against the dollar as sterling plunged.